Samiosoni Niu fondly recalls memories of back-to-school shopping with his children. 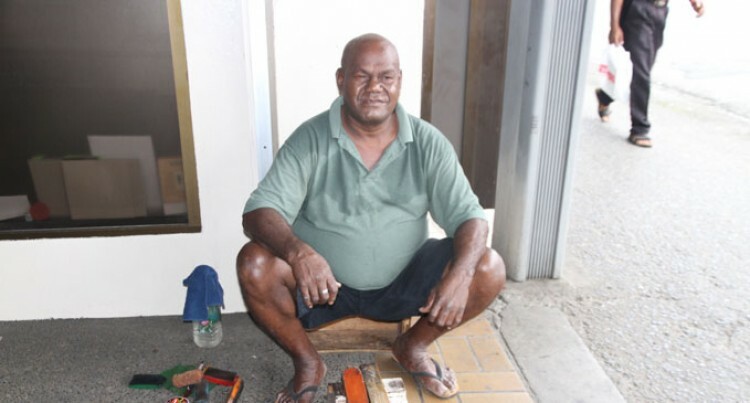 Mr Niu, 51, who lives at Newtown, Nasinu, has been a shoeshine for the last 39 years. “I am the oldest shoeshine boy in Suva,” Mr Niu said. He is a widower and has two children. They are now grown-ups. “I use to shine shoes from 8am to 5pm just to send my children to school so that they had a better education,” he said. He said as a father, he struggled a lot when it came to shop for his children. He said he was recalling his own experiences after seeing parents doing school shopping in Suva.